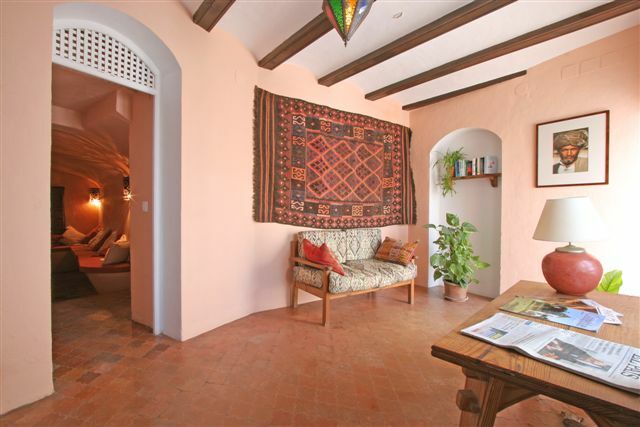 Condé Nast Traveller writer John Gill has voted La Casa del Califa as one of his top ten Andalucían hotels. 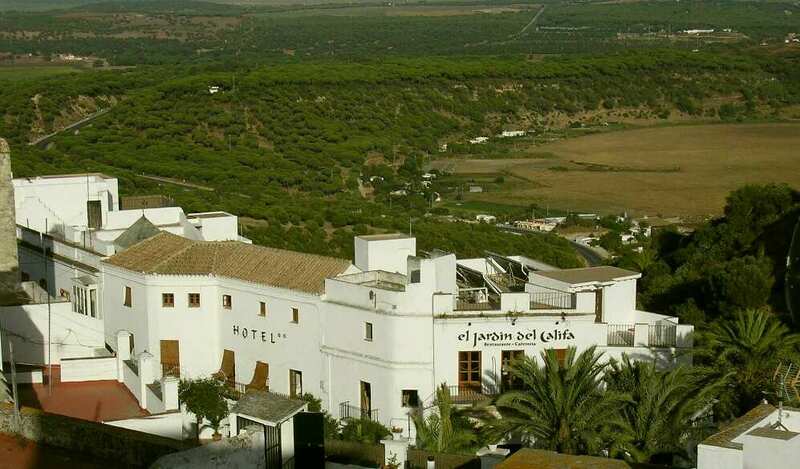 “…lovely Vejer de la Frontera’s loveliest hotel remains the coolest place to stay along the southerly Costa de la Luz. Rooms vary from small to roomily large suites many with peaceful views décor taking it’s cue from the Musulman name. 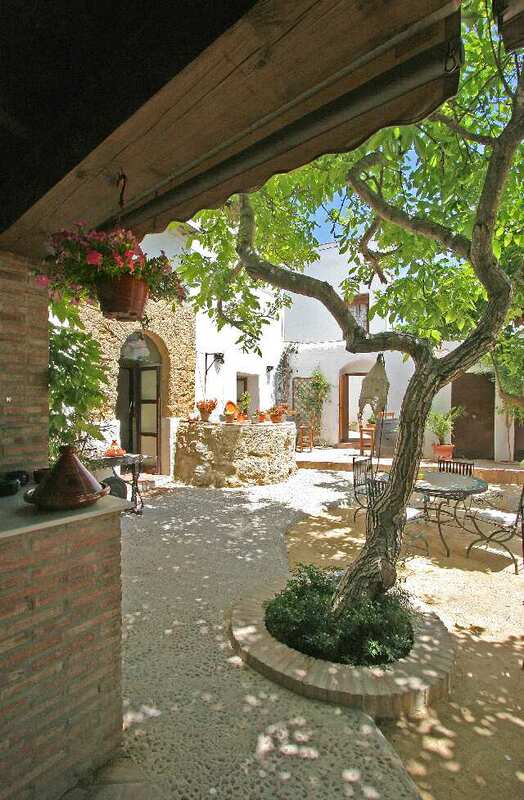 The courtyard restaurant is excellent and Vejer is the sweetest of all the pueblos blancos”.